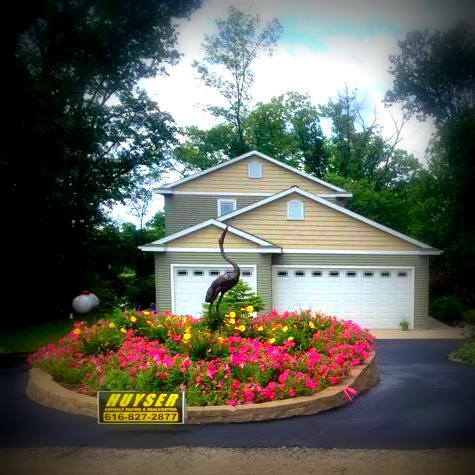 Huyser paves the way for homeowners, property managers and commercial builders throughout greater Grand Rapids. 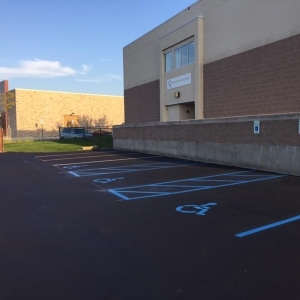 Whether you’re paving a small residential driveway or an expansive office parking lot, Huyser offers affordable and long-lasting paving solutions. 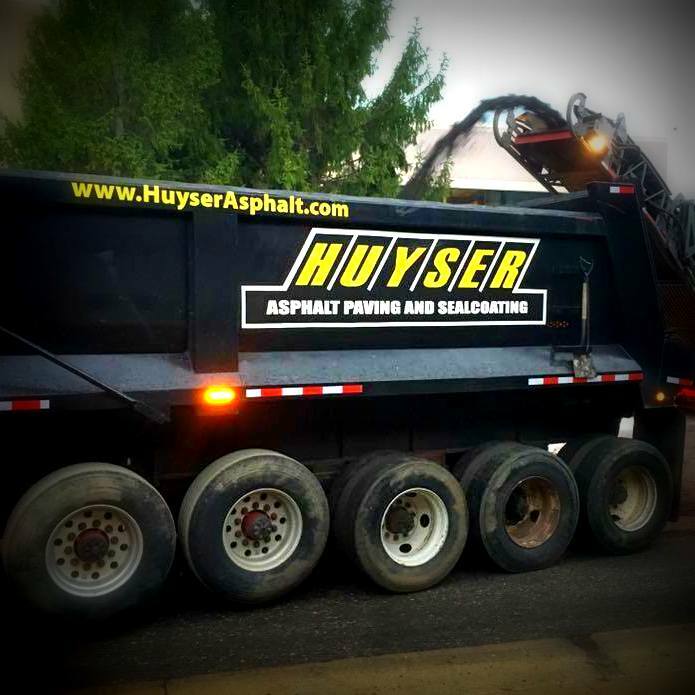 What sets Huyser Asphalt Paving & Sealcoating apart from the rest. One of our experienced project manager's will meet with you at your property to identify your property's needs and to discuss your individual short and long term goals. 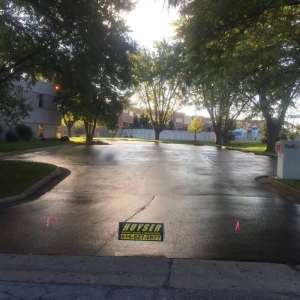 We'll educate you as to your various asphalt paving or sealcoating options, so that you can make an informed decision for a cost-effective proposal. Our project managers experience will are able to devise a plan to solve even the most difficult of situations. 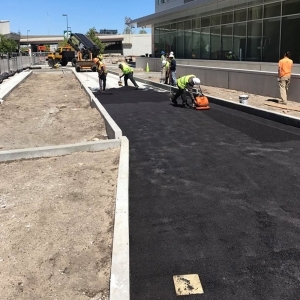 Our skilled asphalt paving & sealcoating crews work as a team and each of them are experts in their specialty. They all share the common goal of producing an asphalt paving or sealcoating job that they can be proud of. The end result is that your time will not have to be consumed with quality control issues. 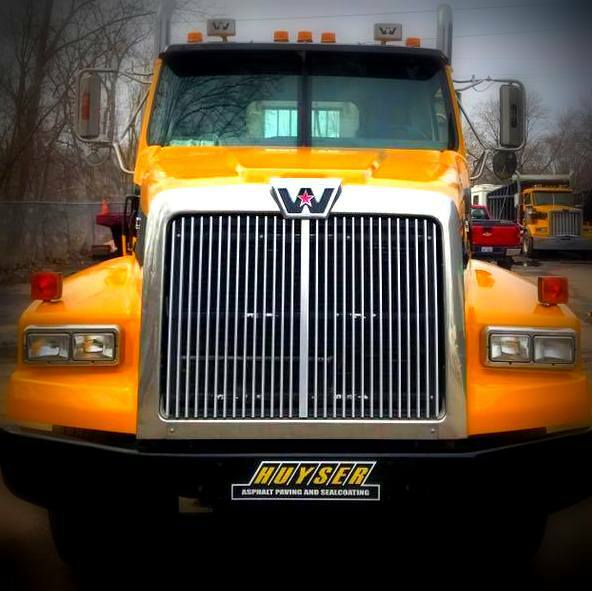 From our office staff in Grand Rapids, MI to our seasoned crews, Huyser Asphalt Paving & Sealcoating Grand Rapids, MI is committed to giving you the best quality service available. We are not only proficient in accomplishing this goal, but do so in a warm and friendly manner. Our team will be responsive to your asphalt paving & sealcoating needs because we know that your time is valuable. We want your dealings with us to be pleasurable so we can build a long lasting business relationship with you. 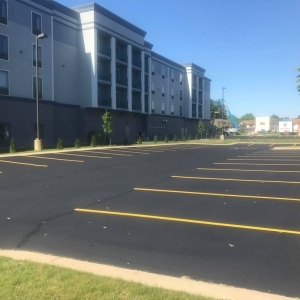 SEALCOATING your asphalt paving with STAR-SEAL® will more than double the life of your asphalt paving, saving you thousands and enhancing the look of your property with a fresh, new looking asphalt driveway or asphalt parking lot. Every asphalt paving job is supervised by an engineer, manager or owner. Asphalt resists gas, oil, road salt, etc.